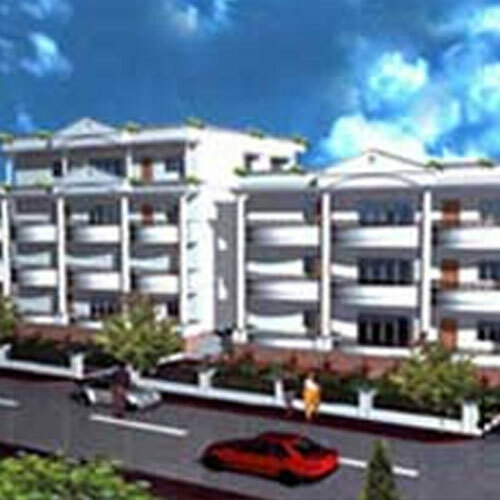 Ashoka City view is one of the venture of Ashoka Developers & Builders, which is situated at Road no. 4 , Banjara Hills. The location offers a panoramic and breath taking view of the entire twin cities.